Leibish & Co. is an internationally recognized specialist and online retailer of high-end diamonds and jewelry, with expertise in natural fancy colored diamonds and gemstones. 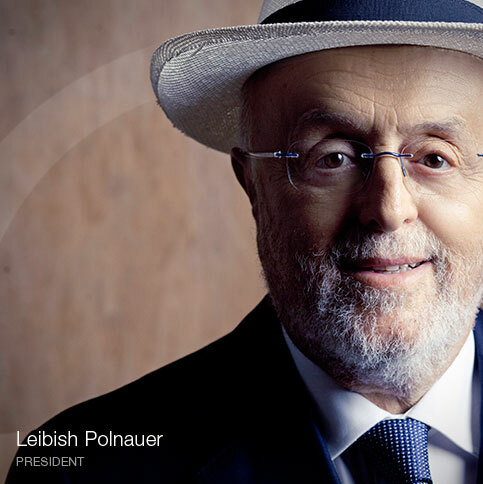 The close-knit family business of Leibish, his wife, and their children began in 1979 and today is a leading supplier to renowned jewelers, designers, and manufacturers throughout the world. 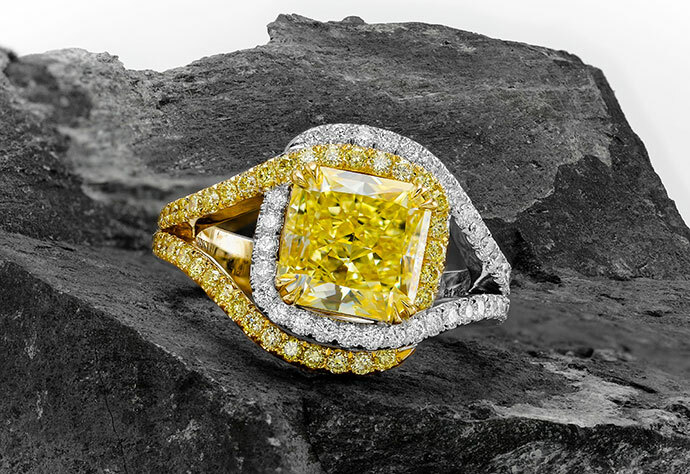 Leibish & Co. is among the largest online selections of color diamonds with both fancy and ideal cuts in various hues, clarities and sizes set for any budget, with a focus on Argyle Pink and Canary Yellow diamonds. Its stones are mined in Australia, Africa, India, and Russia and all come from legitimate, conflict-free sources complying with UN Resolutions. Leibish & Co. was one of the very first fancy color diamond companies to go online. 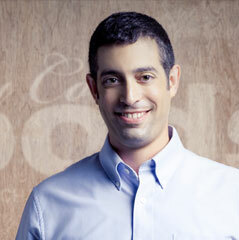 Founder Leibish Polnauer recognized early the Internet’s potential as a sales, marketing, and service channel to reach customers worldwide. At the start of the 21st Century, the company added jewelry manufacturing. It designs, manufactures, and markets jewelry made with color diamonds precisely calibrated for size, and graded for color. Its color diamond engagement rings are the company’s best sellers, although they create a wide range of jewelry from general items through to haute couture fine jewelry pieces. All Leibish & Co. diamonds and jewelry come certified with a GIA, Argyle, IGI, or in-house diamond certificates. In over 33 years in the industry, Leibish & Co. has built a large global network of loyal clients who keep returning because the company has managed to continuously exceed customer’s expectations. In fact, in 2012 the company celebrated the milestone of 100,000 online monthly visits all while maintaining a fantastic 74% returning customer rate. They also enjoy free international shipping, a full no-questions-asked money back guarantee, and a one-on-one relationship between clients and company employees. The company participates in several trade-shows throughout the year and attends a number of industry related diamond functions and press related conferences. 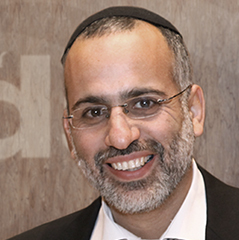 Leibish & Co. also heavily participates in the annual invitation-only Argyle Pink Diamond Tender. 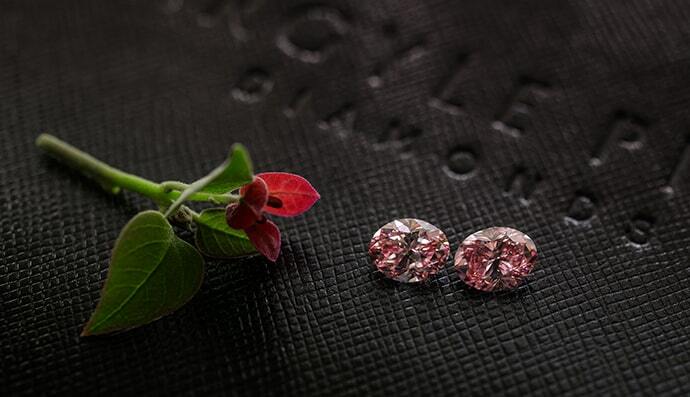 In 2017 the company won a matching pair of Argyle pink Tender diamonds, each stone above a full carat. In 2016 the company won the first internally flawless Argyle Tender diamond offered in over 20 years! The company took home 26 tender diamonds in 2015, two tender diamonds in 2014, seven tender diamonds in 2013, 17 tender diamonds in 2012, six tender diamonds in 2011, six tender diamonds in 2010, and one tender diamond in 2009. 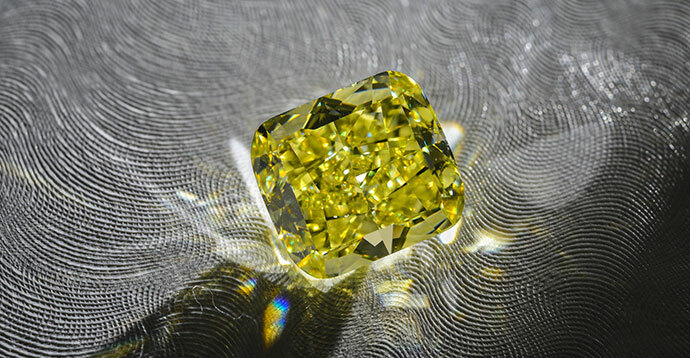 The company promotes certain fancy color diamonds as excellent investment opportunities and employs investment professionals who offer content, education, and advice.